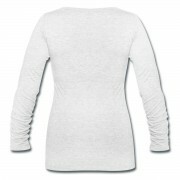 SKU: 1010729048-104701252. 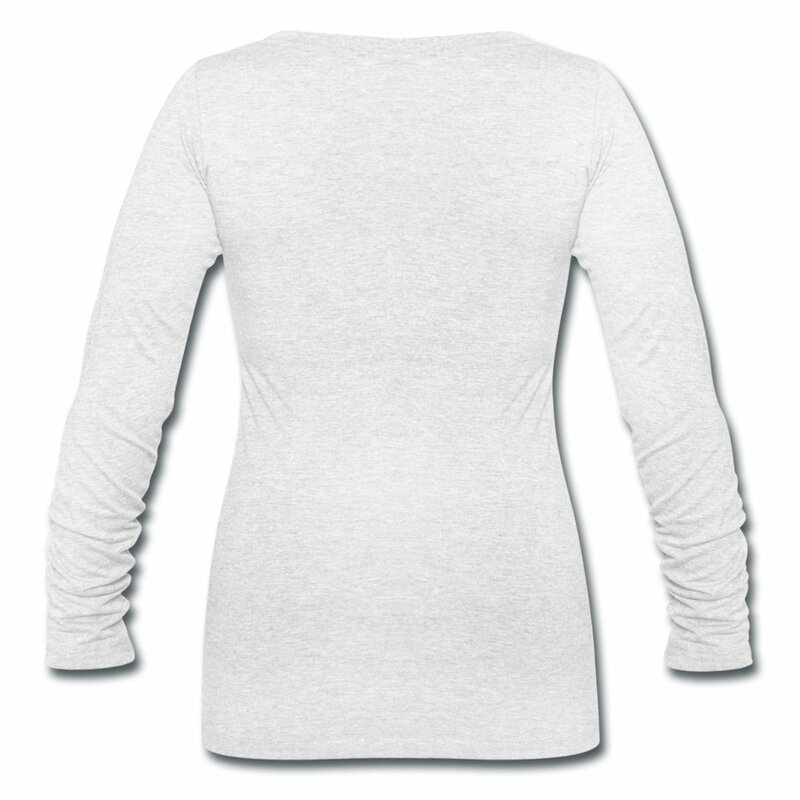 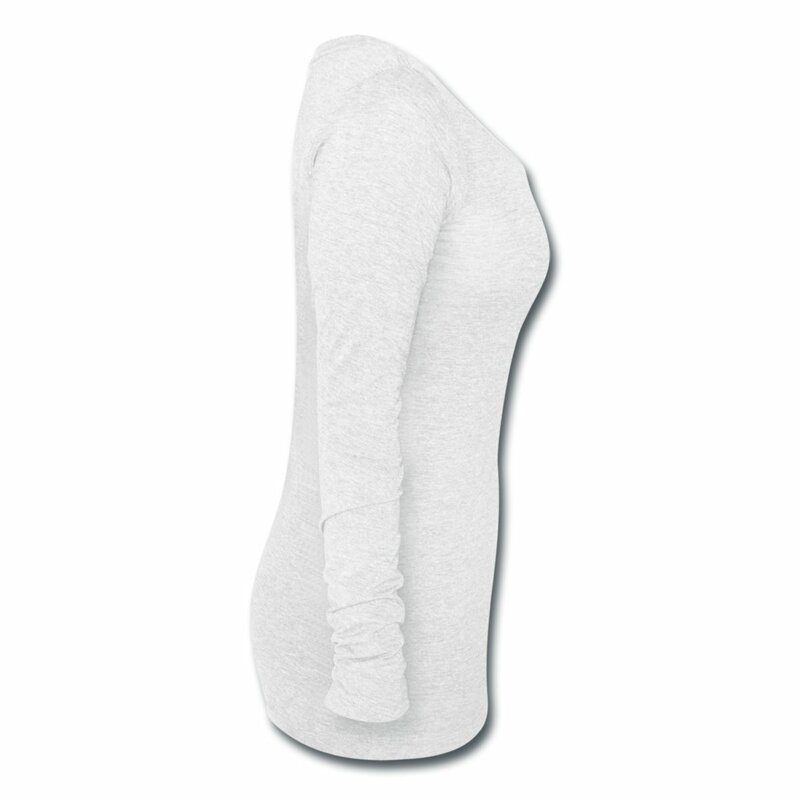 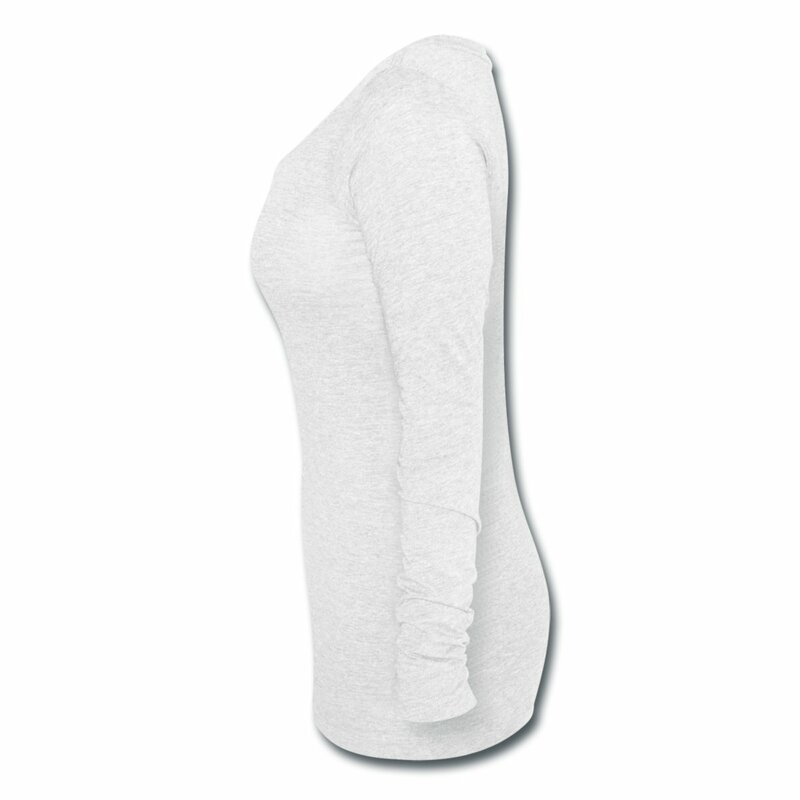 Categories: Fashion, Long Sleeves & Hoodies. 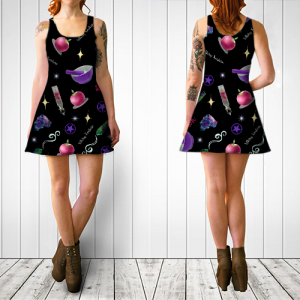 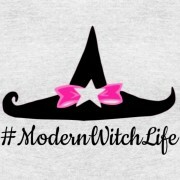 Tags: herbs, modern witch, modern witch life, modern witches, pagan, paganism, pastel goth, spells, tarot, wicca, wiccan, witch, witch life, witchcraft, witchery, witches, witchy, witchy fashion, witchy kouture, witchy woman. 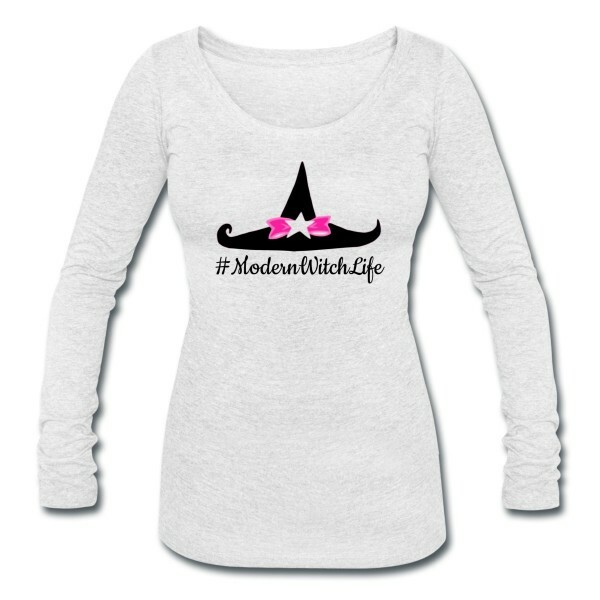 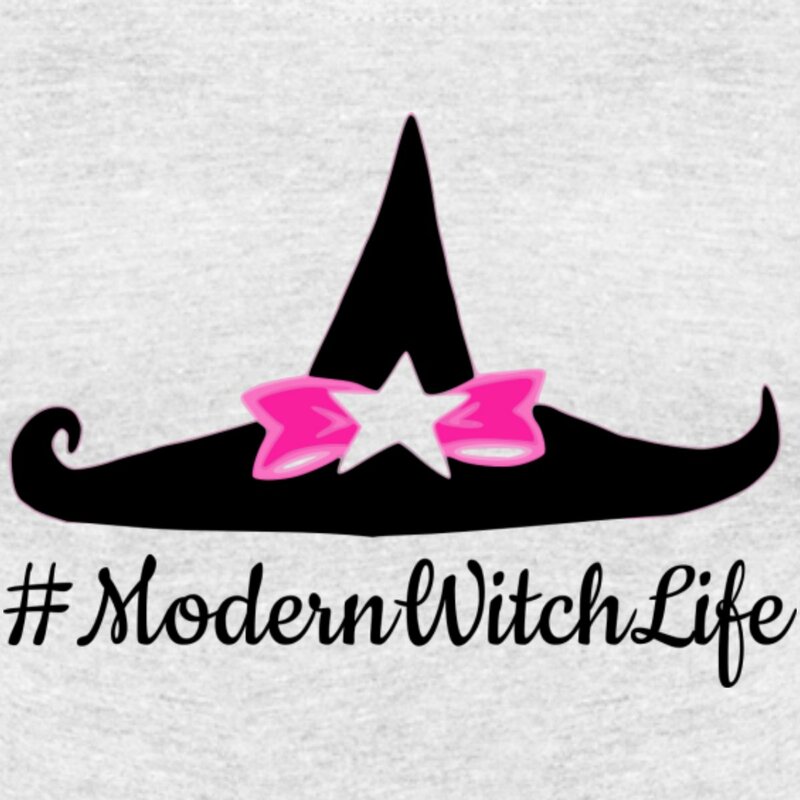 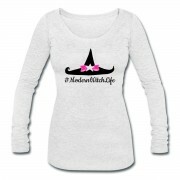 Soft, super comfy & flattering scoop neck Tri-Blend long sleeve t-shirt made of 50% Polyester, 25% Cotton & 25% Rayon for Witchy Babes who are all about the #ModernWitchLife and not afraid to show it!